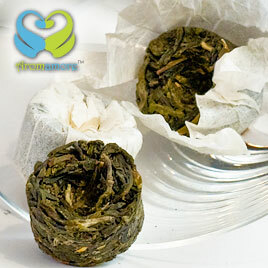 White tea is rolled with Jasmine buds. Absolute Nirvana! This quiet tea makes a cosy companion for special moments. The classic Silver Needle White tea produced in the Fuding and Zhenhe regions of China is blended with fresh and aromatic night blooming jasmine flowers to create an elegant blend. Young buds covered with soft white down are picked up early in the spring, wilted, and minimally oxidized. The soft and subtle silver needle whispers a floral jasmine aura. 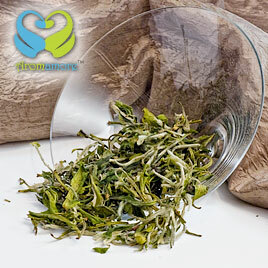 Low caffeine nature of the tea coupled with soothing jasmine makes it an extremely effective relaxant and mood enhancer. Tastes flavorful without any sugar or sweetener, and is very easy going on the palate. 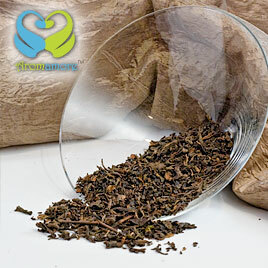 It has a light nutty taste, just ideal for a gourmet dessert tea. First of all, I am a tea novice. 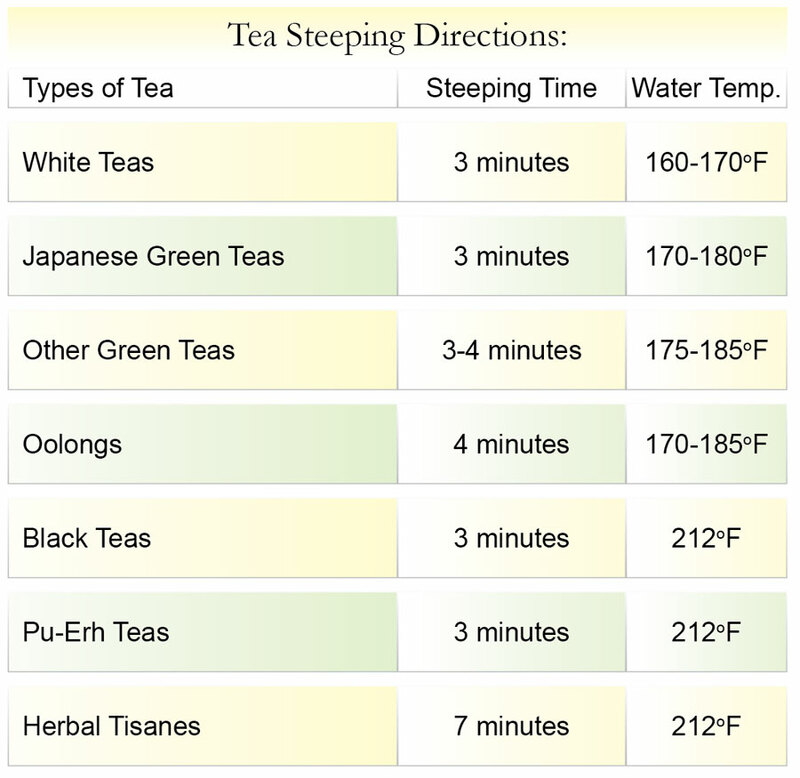 I know that white teas are obviously lighter than black teas or green teas. I decided to give the silver needle jasmine tea a try and there was a very little chance that it would disappoint me. 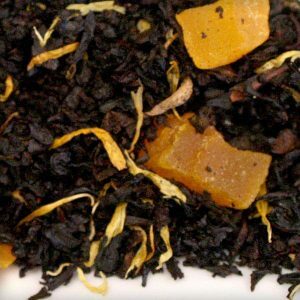 I just loved the aroma of jasmine in it and with a subtle flavor in it, the tea was completely enjoyable. The scent of this tea is what makes a person lured towards it. The little twist of silver needle in it is what makes this tea stand out from the others. It is very clean, refreshing and does not require additives. Being a jasmine tea lover, I bought a small quantity of it just in case I’m not satisfied with it. When I opened the pack, I noticed gorgeous tea leaves and its awesome color. The aroma was simply irresistible and you would definitely be reminded of fresh jasmine. I used 2 tbsp of this tea and brewed it in my normal style. Thereafter, I had a cup of tea with clear and pale gold color. The taste was light and delicate but not bad at all. This tea is perfect for the evening time. I like its smooth and subtle flavour with a teasing aroma of freshly picked jasmine flowers. It has a light blossom sweetness which leaves me craving for more. It maintains its light taste till the last sip and never gets sharp or bitter. It is surely a mild and soothing cup of tea to relax and unwind with. It’s a nice change from the usual bland and grassy flavors of white teas I have had so far. I absolutely enjoy its soft and sweet flavor, and its floral aroma of freshly picked jasmine flowers is quite refreshing. The fragrance is subtle, not like the usual strongly scented floral teas where I feel as if I am drinking perfume. 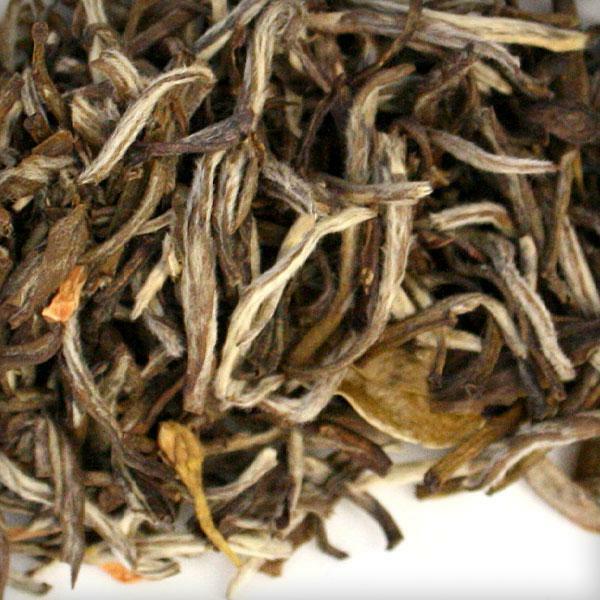 The fine silver needle jasmine tea is one of its kinds. The fine jasmine flavor almost makes it feel like a mild herbal concoction. 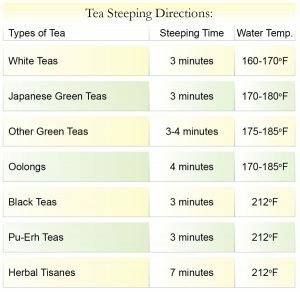 Honestly, I have never been a connoisseur of tea, but after being introduced to this variety I am developing a taste for white tea. It definitely feels milder that its counterparts the black tea or otherwise. I prefer to drink this tea cold. It surely is a great summer drink. Being from the same region of China from where the Silver Needle tea originally originated, I craved for this tea here in U.S., till I came across the Primatea online store. I simply love the tea as it has a mild and sweet floral flavor, both delicate and refreshing, but very distinct and lingering. For those who want to taste this tea and prefer a milder variety, I would recommend to brew it for lesser period than you would with a regular type of tea, for the best in taste and flavor and the Jasmine Aroma.